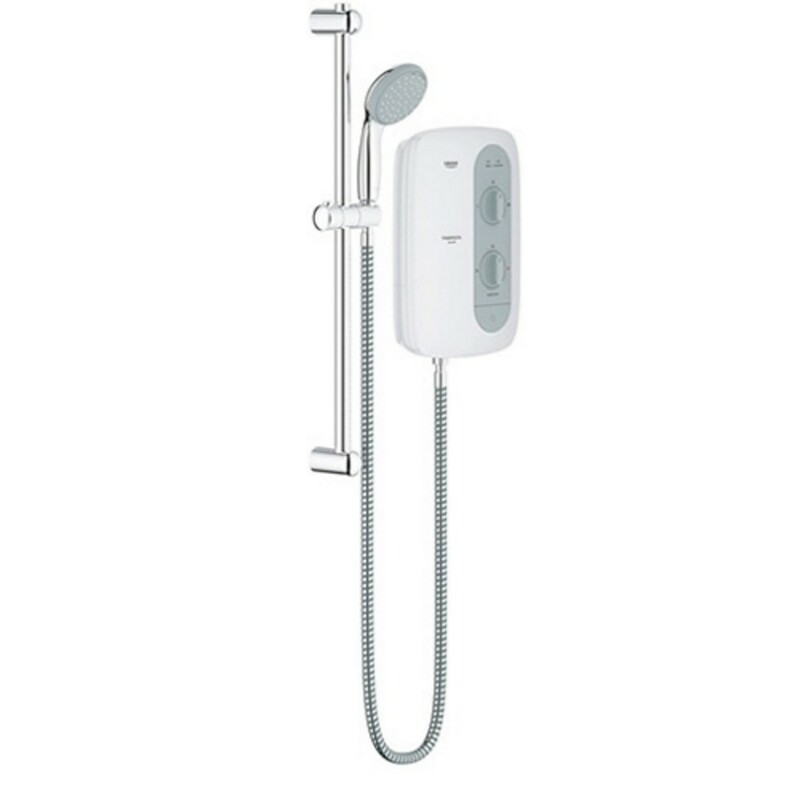 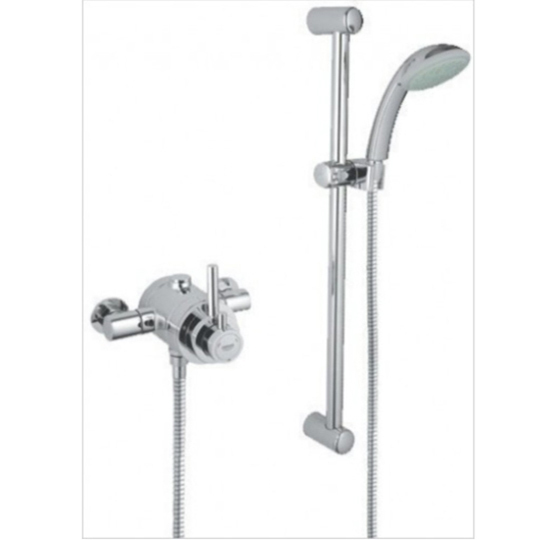 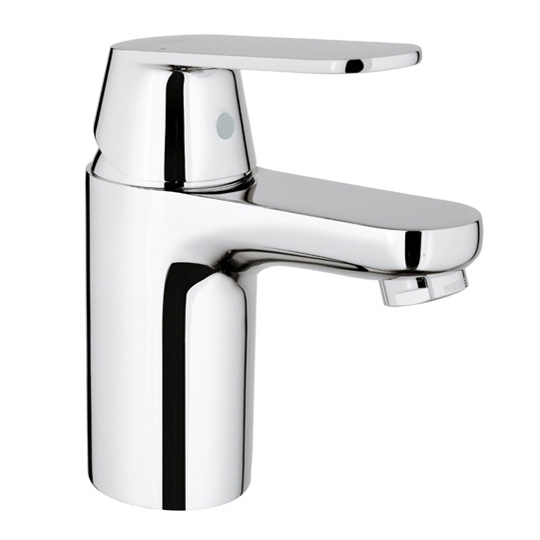 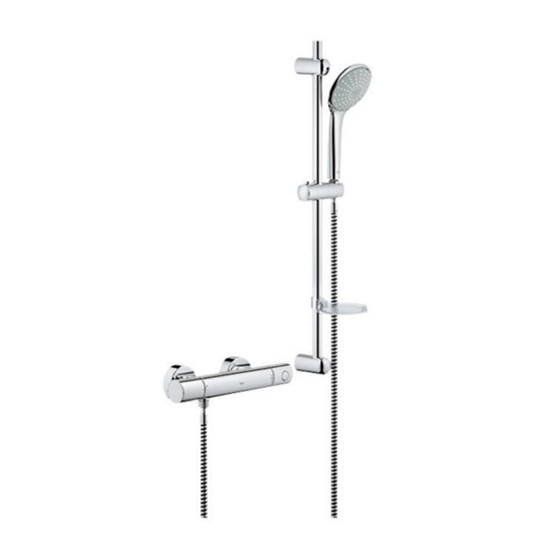 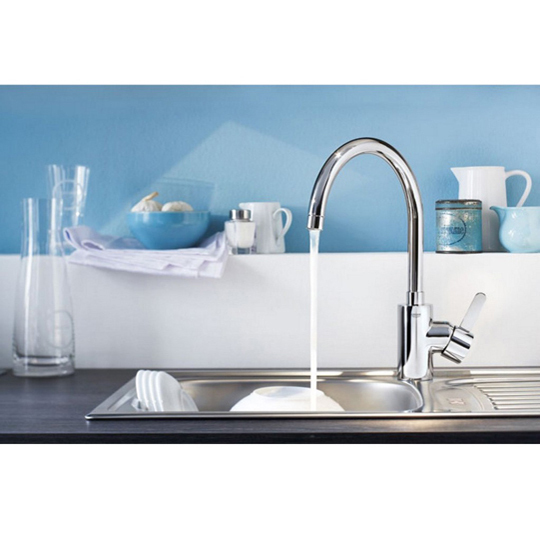 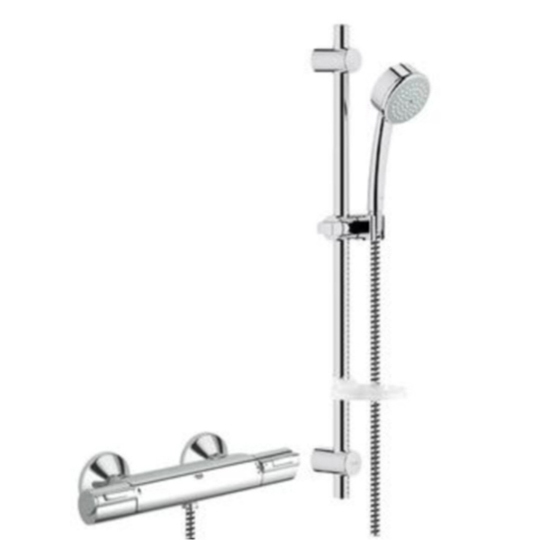 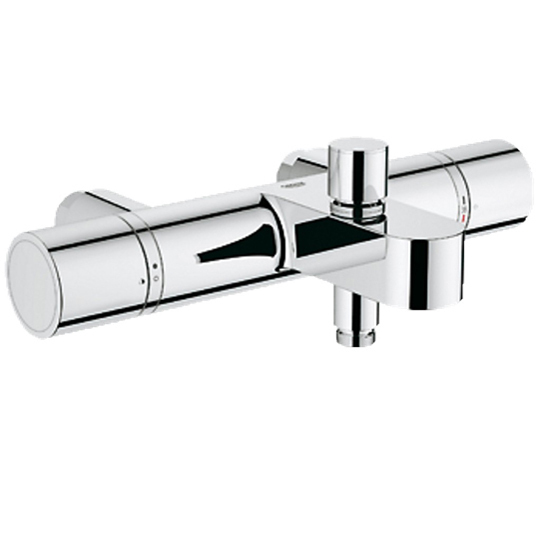 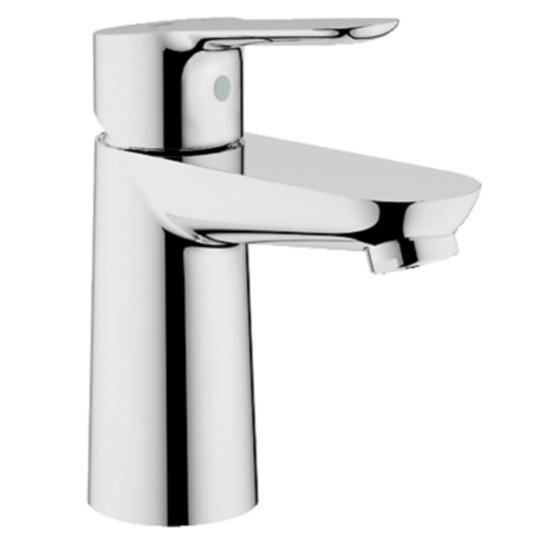 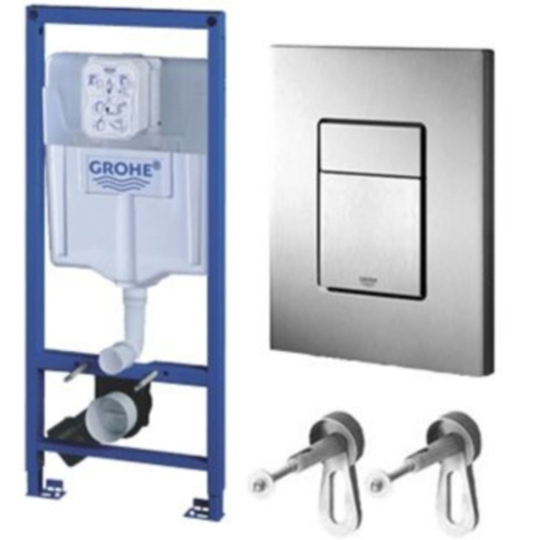 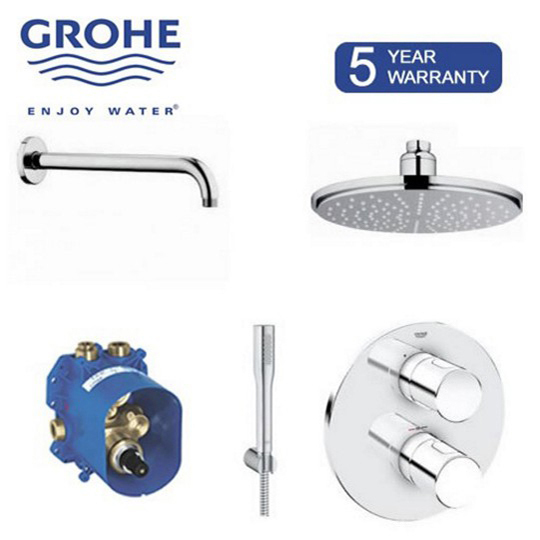 Grohe offer luxury products for your bathroom, shower and kitchen. 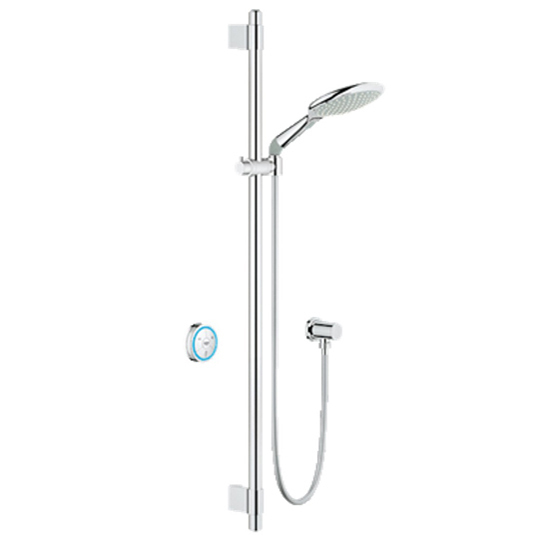 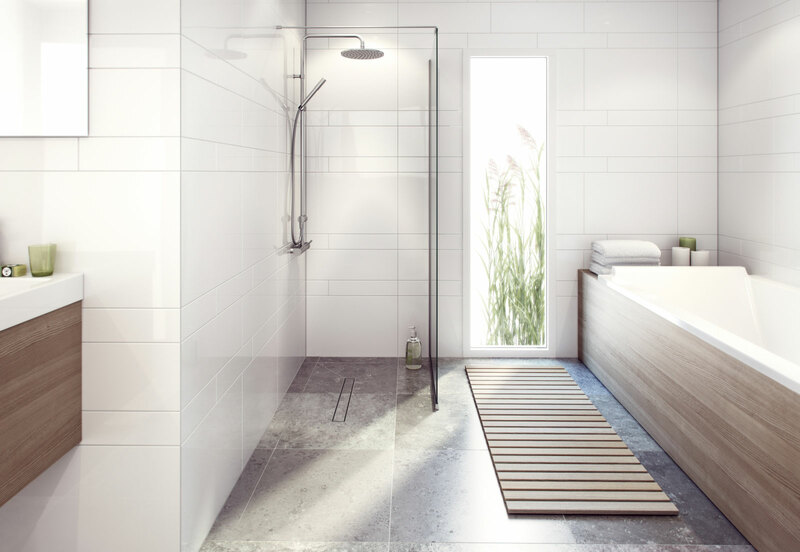 The ethos of Grohe is simple, luxury bathroom, shower and kitchen products at affordable prices. 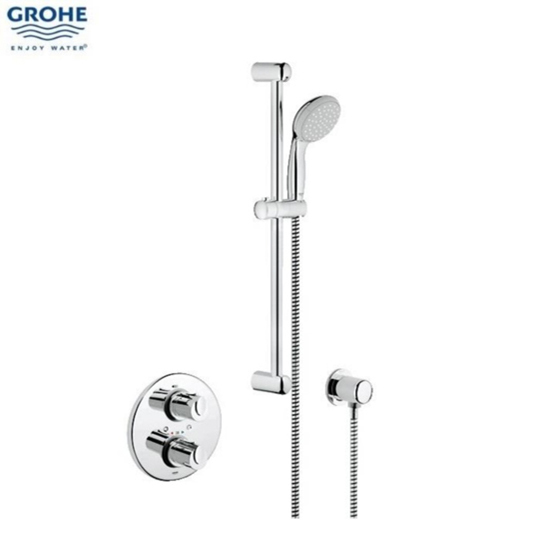 The high quality performance of these products from Grohe are a fitting example of a contemporary bathroom, shower and kitchen supplier.